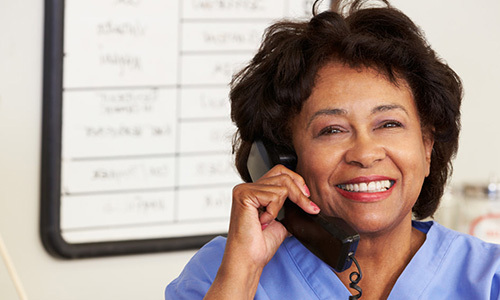 This 50-hour Medical Administrative Assistant Program prepares students to function effectively in the administrative and clerical positions in the health care industry, which includes Medical Administrative Assistants, Medical Secretary, and Medical Records Clerk. The Program covers important background information on the medical office professional and interpersonal skills, medical ethics and law, medical terminology, basics of insurance billing and coding, telephone techniques, scheduling appointments, medical records management, and management of practice finances. This program is intended to provide students with a well-rounded introduction to medical administration so that a student can gain the necessary skills required to obtain a medical administrative assistant position in the health care field. NOTE: After successful completion of the program, students may choose to sit for the Certified Medical Administrative Assistant (CMAA) national examination that is administered through the National Healthcareer Association (NHA). Clinical Externship: Upon successful completion of this Medical Administrative Assistant program, students have the option to participate in a 40-hour clinical externship with a local healthcare provider. Students may be asked to submit to a thorough background check, drug screening and meet other requirements. Students are responsble for the background check, drug screening, etc. fees. Program Fee does not include cost of NHA Medical Administrative Assistant National Certification Exam – $117. NHA National Certification Exam is proctored at Calhoun Community College. Click Here for the Online Medical Administrative Assistant Program.